Günther Metz has spent over 20 years in the life sciences industry and joined Santhera Pharmaceuticals during its inaugural year in 2004. He began his career in drug discovery at the French company Fournier Pharma and later joined the German start-up Graffinity Pharmaceuticals. 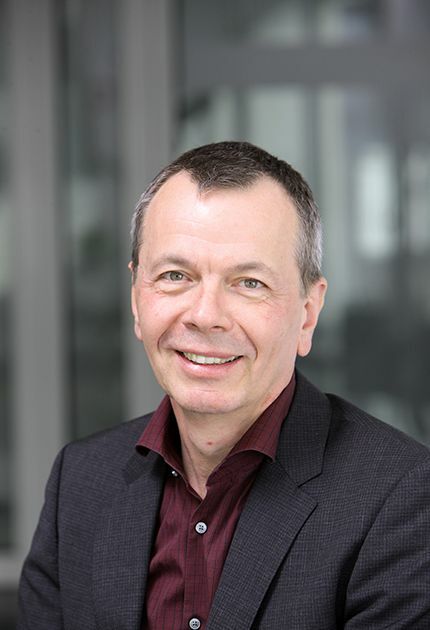 Günther has held various research management positions in cross-functional teams, gaining broad experience across the preclinical and clinical pharmaceutical value chain. In 2008, he transitioned to a new area of responsibility, taking up the role of Vice President Business Development at Santhera. In 2015, he was appointed Head of Business Development. Günther received his PhD in biophysics from the University of Freiburg, Germany, in 1992, and subsequently held a postdoctoral research position at Yale University, USA, supported by a fellowship from the Alexander von Humboldt Foundation.